Here at Blue Tulip Garden Design we believe that having your garden designed should be an enjoyable experience from beginning to end. We will work closely with you to guide you through each stage of the design and construction process. At our first meeting we will discuss the way we work with you, take a view of your garden and discuss your tastes, requirements and budget. We will get back to you with the fee estimate and written design brief that outlines how you would like to use the space, as well as the style and feel you wish to achieve. 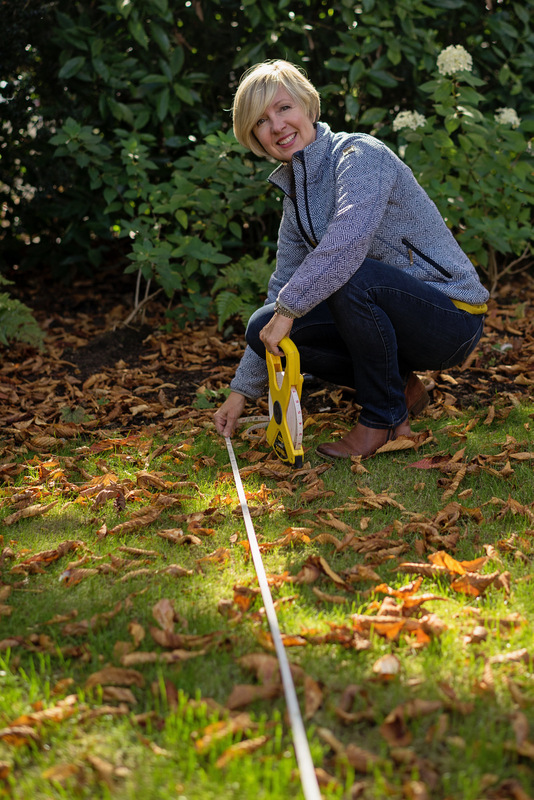 Once everything is agreed and you appoint us to create your garden we start by undertaking a comprehensive survey and site analysis to produce a scale drawing of the site. The survey acts as the basis for all future drawings during the design process. We will prepare and present to you some initial drawings and sketches based on the site survey and your design brief. Accompanying these will be a mood board showing various images and photographs, which aim to convey the overall look and feel of the new design elements and planting. At this stage we present preliminary budget costs based on the draft design proposal. Your feedback and comments will be taken and modifications made as appropriate to ensure that the finished design fits your requirements and your budget before we proceed to finalising the design and planting. 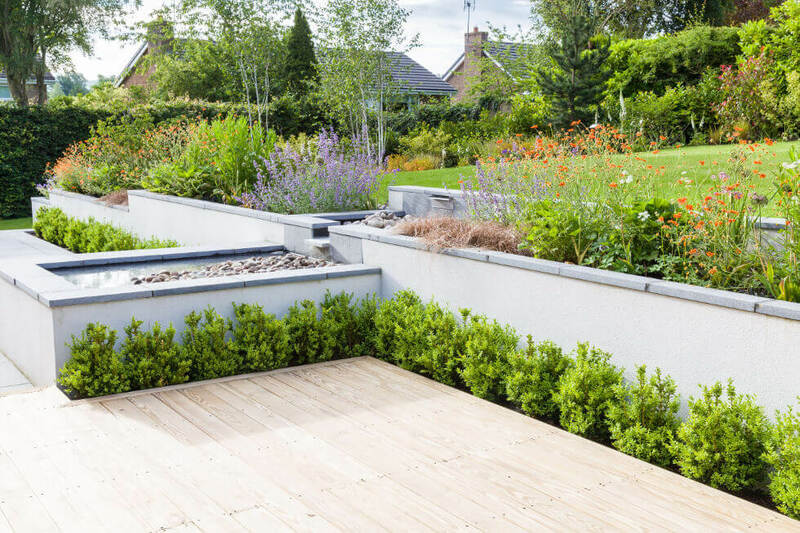 When the finalised designed is signed off, we complete a written specification and produce the construction drawings that may be required for any built elements within the garden such as structures, water features or hard landscaping details. 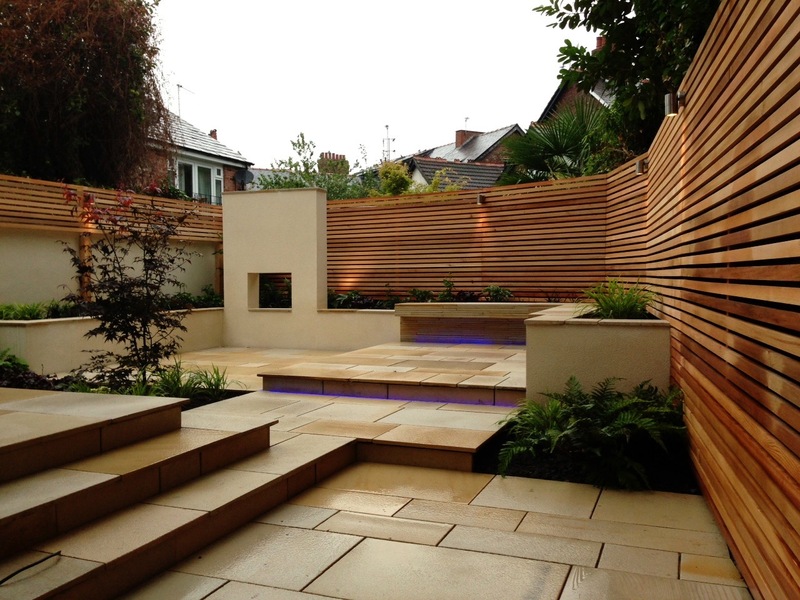 We arrange for our trusted landscape contractors to quote for the construction of your new garden. 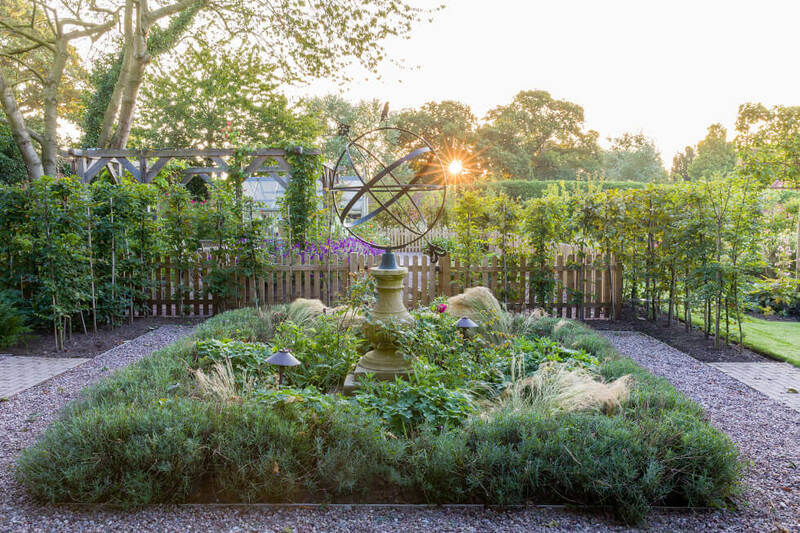 Once they are instructed, we continue to work with the landscape team throughout the build process, monitoring on-site construction as it is implemented, to ensure that your finished garden is installed to the highest standards. During the build we also spend time sourcing top quality plants from specialist nurseries, then set out on site prior to planting to ensure correct placement, following a planting plan which shows you which plants are to be used to create the style and feel of your garden. Our work doesn’t finish there. When your garden is built and the plants are in we provide you with easy to follow maintenance instructions to ensure that you get maximum enjoyment from your garden. 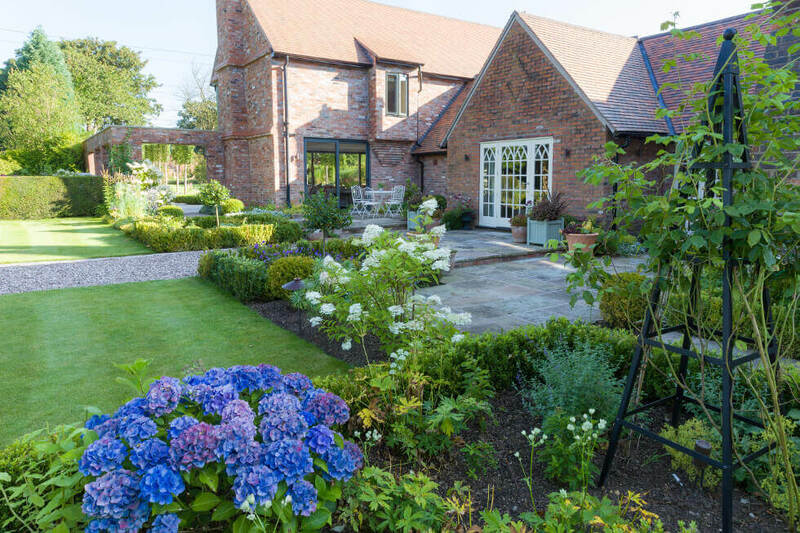 We can work with you on an ongoing basis too, coming back to review the planting every year as it develops over time as well as helping you choose finishing touches for your garden such as garden furniture and implementing any changes as your requirements evolve.